Robbie will be reprising her Suicide Squad role of Harley Quinn in the film, which also stars Mary Elizabeth Winstead as Huntress, Jurnee Smollett-Bell as Black Canary, Ella Jay Basco as Cassandra Cain/Batgirl, Ewan McGregor as the villain Black Mask, and Perez as Renee Montoya. Ali Wong (Fresh Off the Boat), Robert Catrini (American Crime Story), Chris Messina (Sharp Objects), Steven Williams (IT) and Derek Wilson (Preacher) are also in the cast. 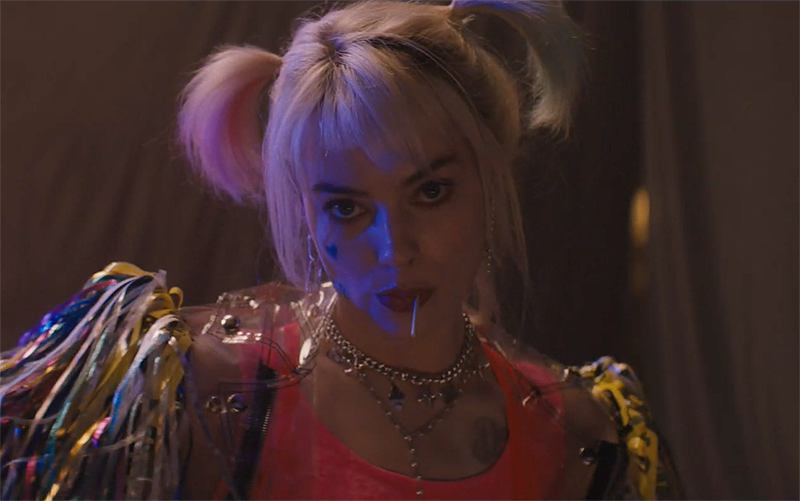 The post Harley Quinn is Back in First Birds of Prey Movie Teaser! appeared first on ComingSoon.net.